Step lifts come in many forms and help those with limited mobility to get around. These lifts are particularly helpful for those using a wheelchair, but are also often used by parents with pushchairs. Here at Axess2, we have a huge range of step lift options, so you are sure to find one that suits your needs. The EasyLift lives up to its name, creating an easy way to get between levels in a huge variety of settings. It differs to many other lifts as it fits alongside steps and can sink right into the floor, meaning that it easily fits in with the aesthetic of its location. Best of all, this step lift can be used both indoors and outdoors, giving even more freedom to users. In terms of safety, the EasyLift is incredibly safe, as it has support in all four corners and fixes to the front end of the wall. This means that users can have complete peace of mind as they comfortably travel between levels. 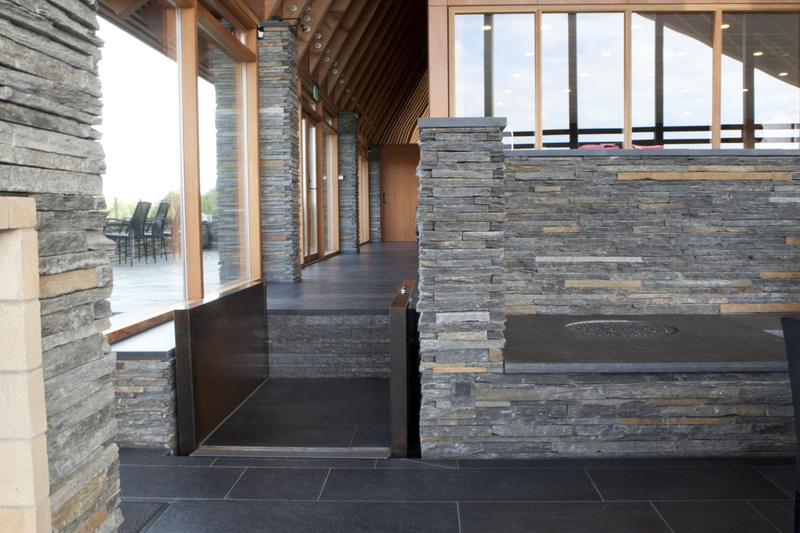 Designed for residential properties and public buildings, the Expressa Incline Lift folds neatly away, ensuring that there is minimal obstruction to its host staircase. This step lift is particularly flexible, so it can be fitted to either side of a staircase and can be used with staircases with a gradient from 15° to 45°. 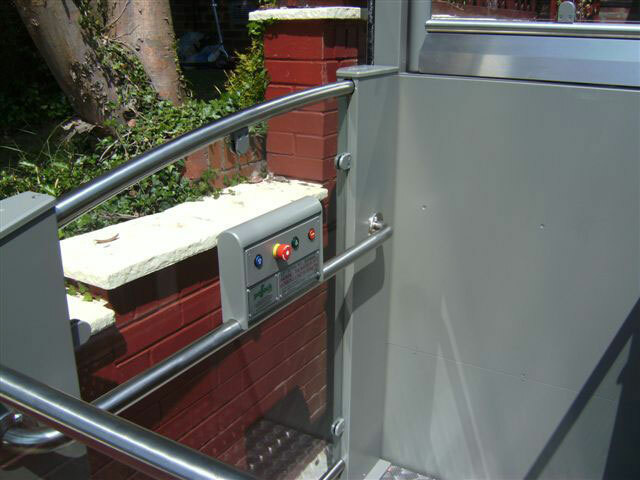 Wheelchair users can be assured of their safety when using the Expressa Incline Lift as it not only conforms to applicable safety standards such as DDA, it is also approved by the SAQ. The FlexStep is unique in the way that it can act as steps at the same time as being a step lift. The lift transforms into a flat platform, allowing wheelchair users to move between levels before it turns back into a set of steps. This step lift naturally fits into the aesthetic of the the room around it as it can be designed to suit the user. 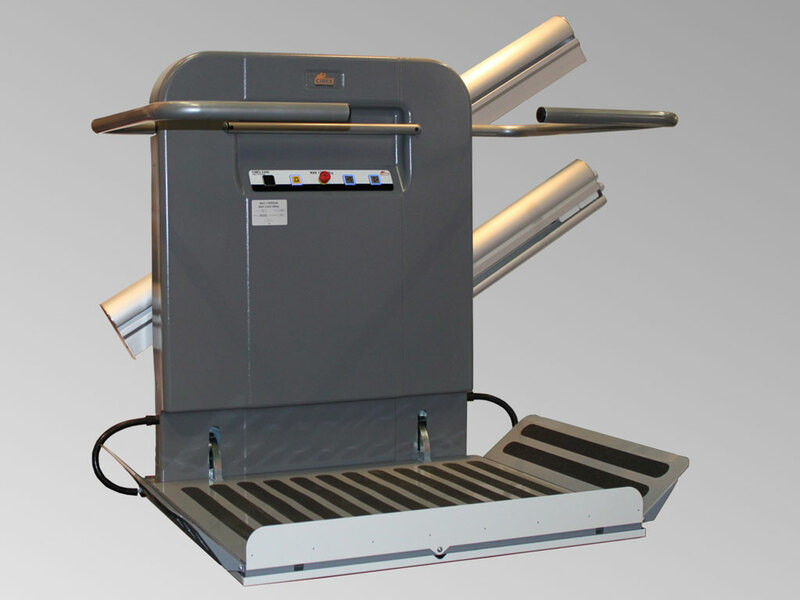 As with all of our other step lifts, this option is incredibly safe, featuring a range of safety features such as roll-off protection, fault operation and infrared movement sensors. The Hidden Step Lift, or HDN may be one of our simplest step lift options, yet with a clever design. 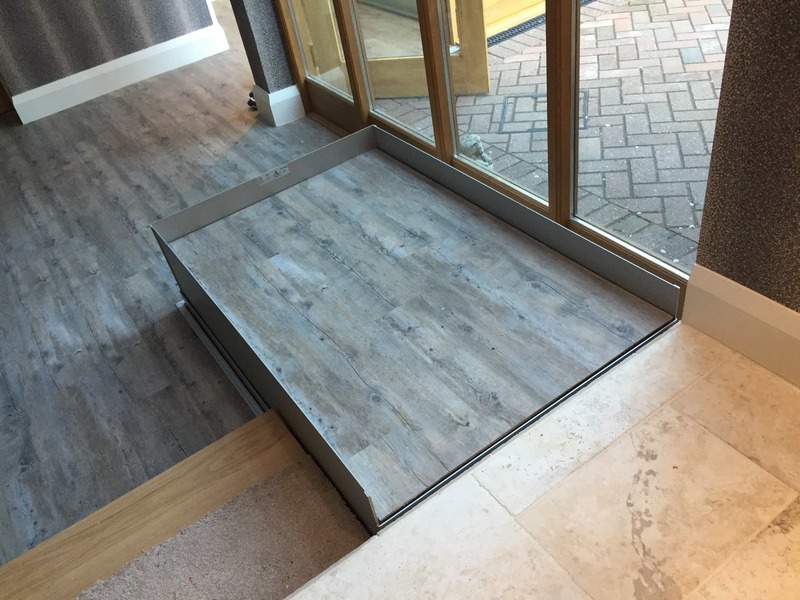 The lift disappears into the floor when at the lower level, almost becoming indistinguishable from the floor itself, however it still offers all the safety and comfort you would expect from a step lift. Once the user is in place on top of the platform, a safety skirt will appear, preventing the possibility of rolling off when in motion. This is a particularly user-friendly lift and can have any material installed in order for the lift to match your flooring. The Steppa lift is an excellent choice for those who are looking to meet the DDA compliance requirements with this lift which extends to 1m. It is available in a range of platform sizes, entry and bespoke options, so you can ensure that it is completely suitable for your needs. 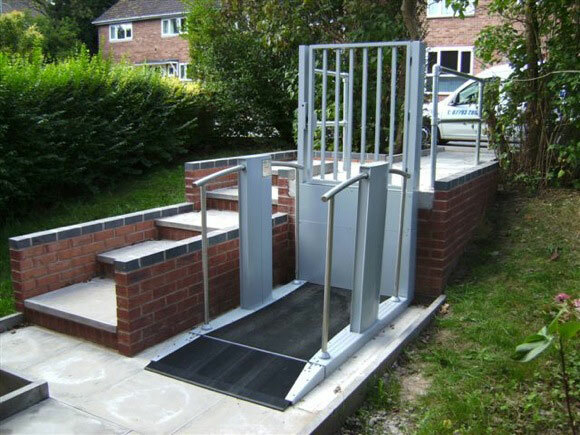 It is easy to install and simple to use, so it is a great option for those with busy lives who don’t want to disrupt their daily routine in order to have the lift installed. The Hi Steppa lift works in much the same way as the Steppa, but allows travel to extend up to 2m. This is the ideal choice for greater inclines as it provides the peace of mind that the user is safe when using it. The design features gates which ensure that the user isn’t at risk of rolling off, something that is a concern when moving greater distances. This step lift is suitable for use both indoors and outdoors and can be a popular solution for commercial and public buildings. As it is clear to see, there is a stair lift suitable for everyone. Our range offers safety, reliability and the ability to naturally fit your step lift in with your aesthetic. If you would like to find out more about any of our options, please don’t hesitate to get in touch by calling 01200 405 005 to speak with a member of our expert team who will be able to advise you further.